The bakery world is unique, scientific, and surgically precise. From sheeters, mixers, and slicers to ovens, proofers, and pizza ovens, Doyon & NU-VU have it all. 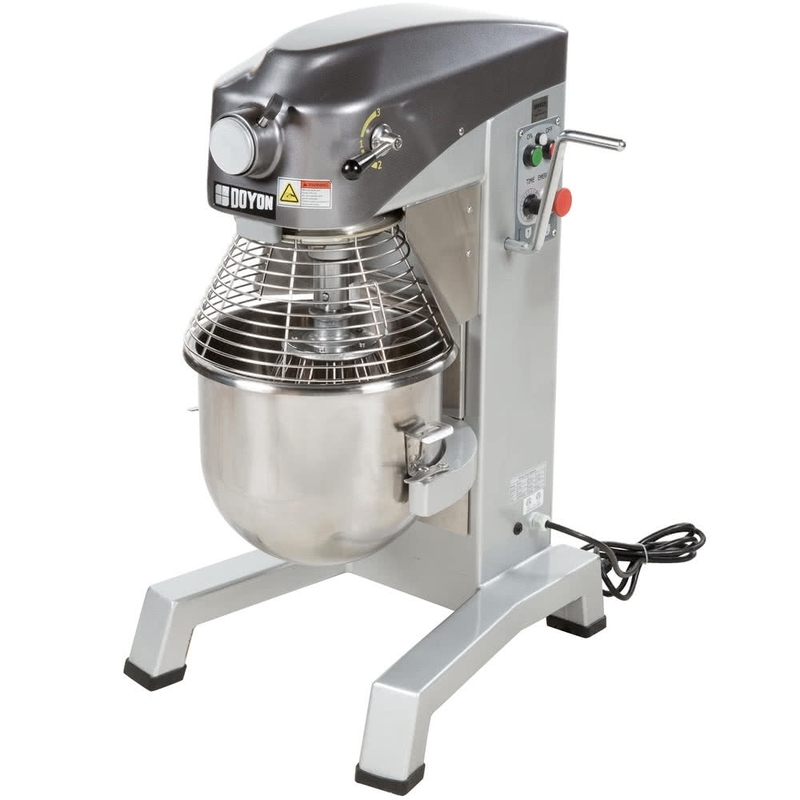 Save on time and labor in your bakery with Doyon. Receive a personalized set of Doyon & Nu-Vu solutions from Pace Reps.